I had a rose that I cherished. This was no ordinary rose, it had passion and honor, it was celebratory and somber. This rose had a round head and it was symmetrical across its face and down its vertical axis. It emanated from the central ovary and sat at the center of my bloom. Its petals, very finely textured and veined, overlapped and distributed themselves evenly around the central ovary, anthers and stamen. This felt so smooth and cool to my touch.Its scent was a spicy-sweet scent, nothing like the old-fashioned garden roses I’d seen before. This rose produced a more robust fragrance. 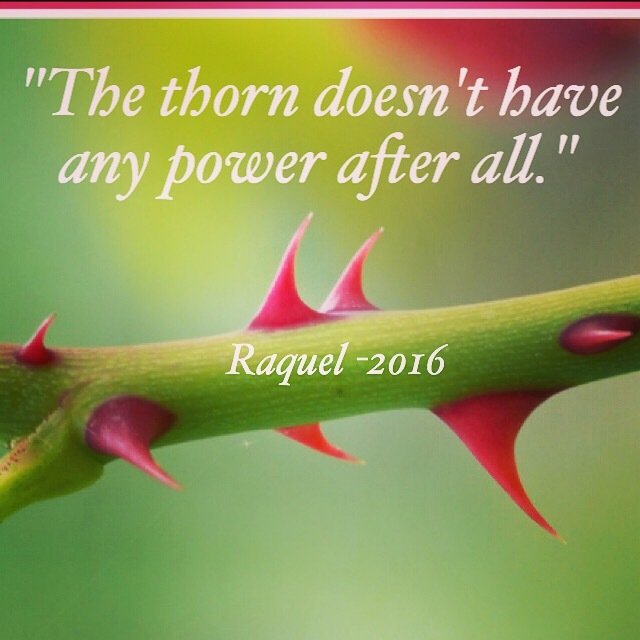 I couldn’t help but notice the thorns on this rose, but the thorns didn’t take away its beauty. 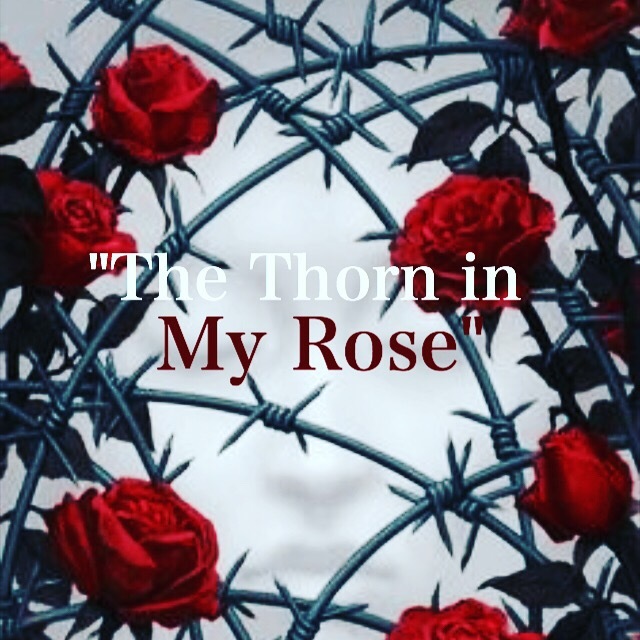 One day, while encountering the rose, its thorn cut me so deep and the pain induced by the thorn made the petals fall off, one by one. Lust, Jealousy, Vulnerability, Fear, Self-Doubt, Lies, Manipulation, Sabotage, & Heartbreak. After all the petals fell off, there the rose stood naked with its thorns, but no beauty to behold it’s Passion and Honor it once had. 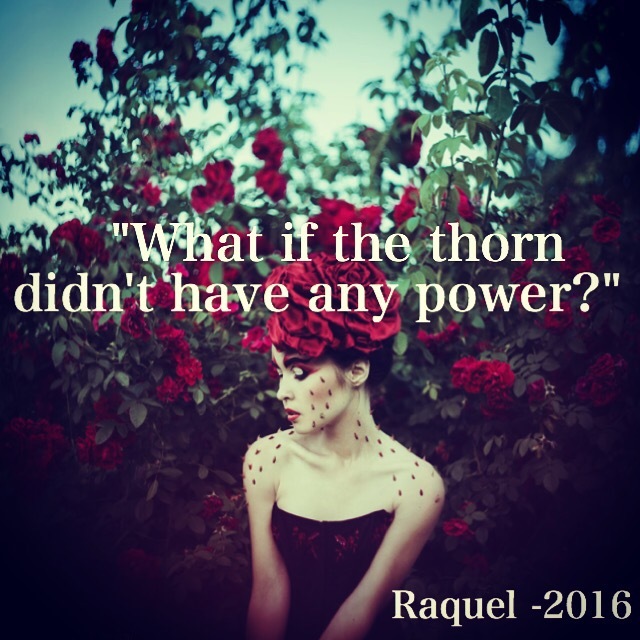 Although the thorn in my rose disappointed me, I discovered the thorn didn’t have any power after all. It was my insecurities.